Frederick County homes have roofs of every conceivable type. Inspection schedules and costs to repair and replace are different with each type. Today's blog post on roof maintenance comes from Vince Petrolle of Prospect Mortgage. Vince is a local mortgage lender and you can contact him about any mortgage questions you may have including refinancing. His cell: 301-461-1734, email: Vince.Petrolle@ProspectMortgage.com. Read on to see what is required for your roof type. Pitched roofs should be inspected at least once every two years. 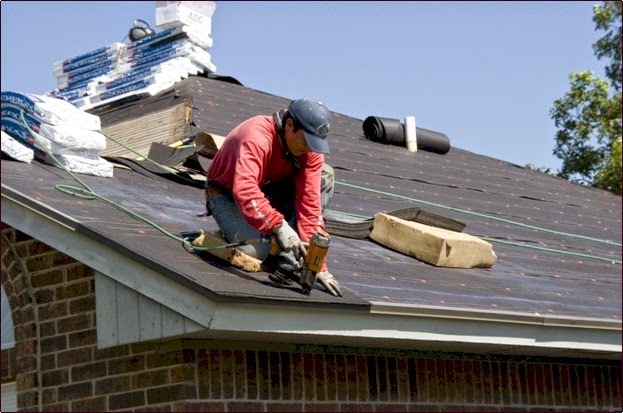 To check the condition of an asphalt-shingle roof, go to the sunniest side and bend the corner of a few shingles. 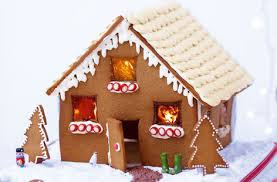 If they’re brittle and crack, a new roof might be in order. Other tell-tale signs an asphalt roof is beyond its prime: curled tiles and bare spots where the shiny ceramic mineral granules are missing. Flat roofs should be inspected annually. Keep an eye out for ponding, or standing water in the form of puddles after a rain, or dry pockets filled with residual debris. Such areas may need to be built up to assure water properly drains to the downspouts. If your asphalt, often called composition roofing, is in need of repair, you may have a couple of options. If there’s a single layer of asphalt shingles, you might consider nailing over an existing roof versus tearing off the existing shingles. This is called a reroof. If there are two or more layers of asphalt shingles on a roof, a tear off will be required. Also, be sure to check local housing codes; some regulate the maximum number of nail-overs. 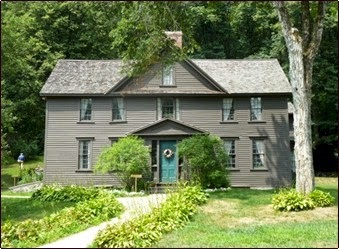 Wood shingles in need of being replaced will crack, warp and reveal larger than normal gaps between shingles. Aged tile roofs may show signs of cracking. The flashing (meaning the plastic or metal weather stripping) around the chimney and any vent pipes also need to be inspected. Gaps can occur along flashing joints and this is often the source of water damage. For an indoor roof inspection, look for sagging ceilings or stains that indicate water damage. In the attic, search for moist, dark spots on the roof deck. After rain, if these spots are wet, there’s a problem. Attic vents should be periodically checked to be sure they’re clear of obstruction. Insufficient venting can damage your shingles and invalidate the manufacturer's warranty. Clean your gutters annually and keep an eye out for algae and moss. Both can weaken roofing materials. You can prevent algae and moss growth by installing zinc strips along the ridge of the roof. Water running over zinc washes minute amounts of zinc carbonate over the roof, killing the moss and algae. Roofing costs vary depending on the type of roof. 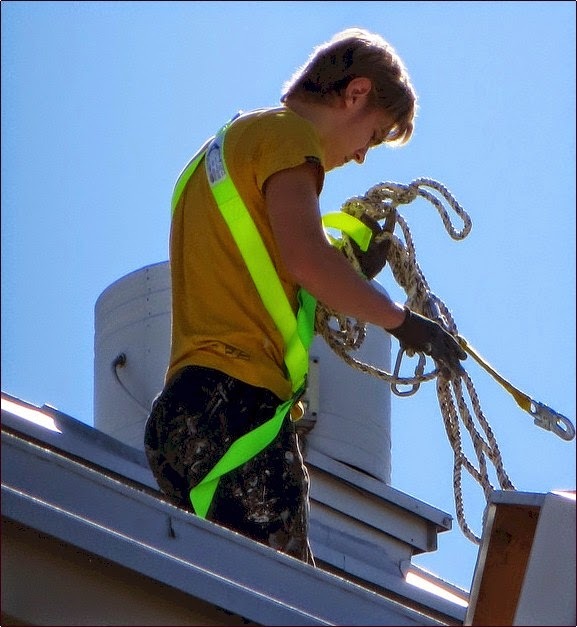 The number of obstacles on the roof, such as chimneys and vents, as well as the pitch of the roof, can greatly alter the cost of roof repairs. The cost of roof repairs are measured in squares: One square — an industry term — equals 100 square feet of roof and usually includes the cost of both labor and materials. Generally speaking, a composition roof — often sold in good/better/best selections — costs between $150 and $250 per square and has a lifespan of 15 years to 30 years. A reroof — nailing over an existing roof versus tearing off the existing shingles — costs approximately $135 to $200 per square, not much of a savings, particularly when you consider it alters the material warranty of the new layer. Concrete tile runs between $350 and $450 per square, and clay tile ranges from $400 to $500 per square. Both have a life expectancy of 25 years to 50 years. The classic cedar roof or fire-treated wooden shake costs between $550 and $650 per square and has a lifespan of 10 years to 20 years. Costs for a single-ply membrane on a flat roof are between $250 and $400 per square. Thermoset membranes can be warranted up to 30 years. Tar and gravel roofs cost between $250 and $350 per square and have a lifespan of 10 years to 20 years, depending on the regions weather severity. Before installing any roofing material, read the warranty’s fine print. With any roofing material, proper installation is crucial and regular maintenance by the owner is required. If your roof is in need of repair, you can locate licensed contractors in your area by visiting the National Roofing Contractors Association. 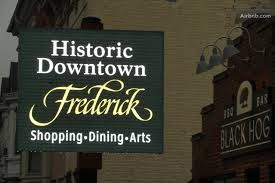 The City of Frederick's December 2014 E-Newsletter is posted below. 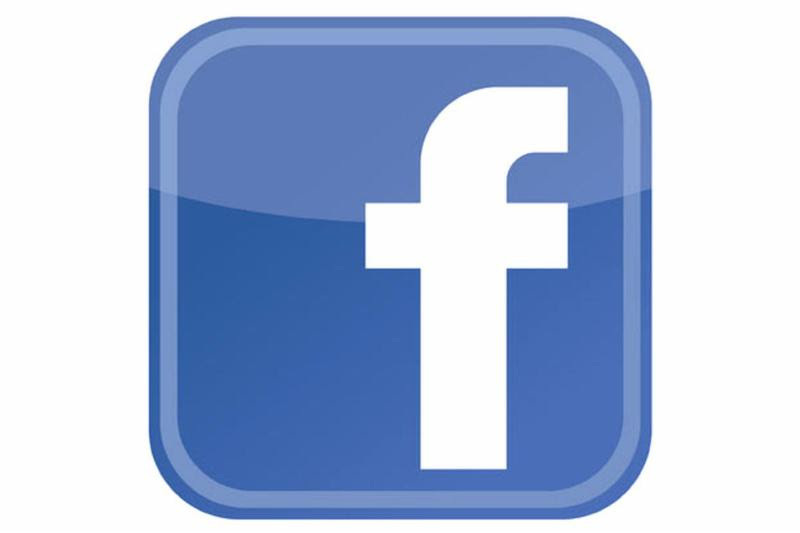 If you have any questions or suggestions direct them to Susan Harding, the Public Information Coordinator, and author of the newsletter: susan@cityoffrederick.com. The topics for this month's newsletter are shown below and the articles follow. See the archives for other issues. Mayor McClement has set aside the 4th Tuesday of each month from 2-6 p.m. to meet informally with citizens to discuss topics or issues of their choice. The next "Talk with the Mayor Tuesday" will be held on December 23rd. The Mayor's office is located in City Hall at 101 North Court St. No appointment is necessary and citizens meet with the Mayor on a first come; first serve basis. "I have been very pleased with the wide range of topics brought to the table during the Talk to the Mayor Tuesdays. Talking with residents in a casual atmosphere, hearing their questions and concerns and having the opportunity to address these items directly is exactly what I had in mind for these open door events." - Mayor Randy McClement. The City of Frederick Christmas Tree Drop Off and Recycling Program begins Monday, December 29, 2014 and continues through Saturday, January 31, 2015. 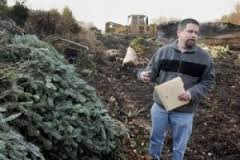 To find out where to take your holiday greens, visit Christmas Tree Recycling. 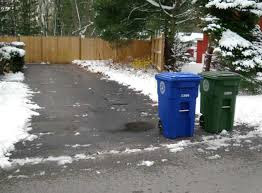 Winter weather could affect curbside recycling service. Knowing when to set your blue cart out is easy - there is an free app for that and more! Download the free app at My Waste. The Frederick Community Action Agency (FCAA) accepts a wide range of donations including monetary donations which are tax-deductible. For more information about making a donation, please contact Sarah McAleavy, Coordinator, at 301-600-6263 or smcaleavy@cityoffrederick.com. 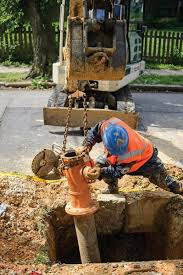 The City of Frederick Department of Public Works will be installing two new sections of the main water line along Rosemont Avenue from College Avenue to Fairview Avenue. Once the project is completed, the area will be milled and overlaid. This project is expected to be completed in the Fall of 2015. For more information, contact Keith Brown, Assistant Deputy Director of Operations at 301-600-1182 or email keith@cityoffrederick.com. The Parks & Recreation Department offers Holiday Weekend Carriage Rides, Cookies & Carriage Holiday Light Tour, a Gingerbread House Making Class and more. For more information on these events, visit Winter Brochure and scroll down to page 4. Rediscover the wonder of the holidays in Downtown Frederick. 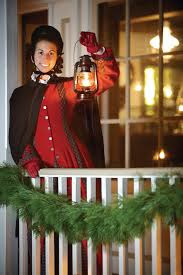 For information on the Festival of Lights, Candlelight House Tour, and more, visit Celebrate Frederick Events and enjoy the holiday season in Frederick. Tickets are now on sale for the Weinberg Center for the Arts 2014-15 Season. This includes season events as well as The Frederick Speakers Series, Baltimore Symphony Orchestra season subscription and Flying Dog Movies. For more information and to purchase tickets, visit Weinberg Center 2014-15 Season. Hint - Tickets and vouchers make great stocking stuffers! 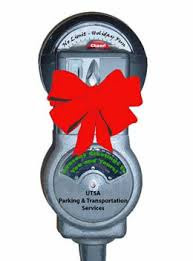 Every Weekend (from Thanksgiving to New Year's Day) - Saturdays and Sundays from 8am Saturday to 6am Monday in all 5 City parking garages and at parking meters - normal rates apply after 6am on Mondays. 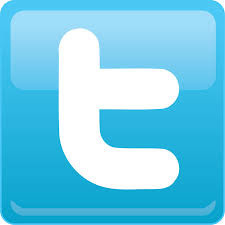 For a list of parking garages visit, parking. For a map of handicap accessible parking locations in the City parking garages, visit handicap parking. Express service via I-70 and I-270 to Downtown Frederick MARC Station, Monocacy MARC Station, Urbana P&R, Shady Grove Metro, Rock Spring Business Park. For more information visit commuter bus or call Eyre Bus Service Inc. at 1-800-321-3973. The 56th Frederick Police Training Academy commenced on November 17th at the Charles V. Main Training Center beginning a 7 month long course of study and practical application. The 22 students will receive intensive training in a variety of areas. Graduation is scheduled for June 26, 2015. Do you have outdated prescription drugs, old over the counter medicines, Rx's that are no longer needed? Please do not flush the drugs down the toilet. Frederick City now has a permanent MedReturn Drug Collection Unit. For more information visit FPD MedReturn. 2015 Neighborhood Advisory Council (NAC) calendar. For more information about your NAC, contact Michele Bowman at mbowman@frederickmdpolice.org or call 301-600-2091. Be Smart-Be Safe this holiday season. Share these Holiday Shopping Safety Tips with family and friends. The Department of Public Works would like to assist you in preparing for winter weather. Snow Emergency Declaration - Who decides to declare a snow emergency and when is it implemented? Snow Emergency Routes - What are they and where are they? When you must move your vehicle? Snow Removable Map - A map of the snow removal regions in The City of Frederick. When the Sky Turns Gray - An animated video from FEMA on winter weather preparation. Dirt is moving at the far east end of Carroll Creek. 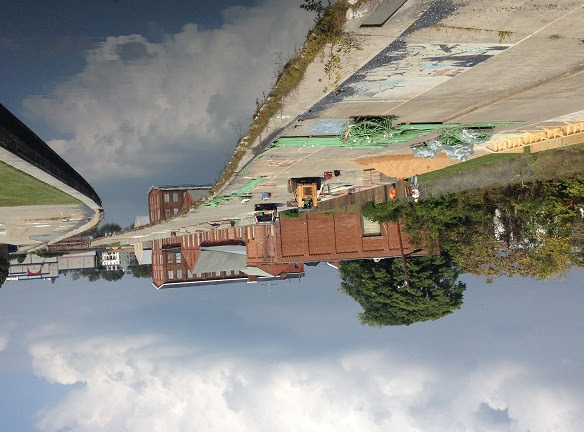 Construction equipment, materials and crews are turning their attention to this side of Carroll Creek as a part of the Phase II construction. For more great pictures of the progress, visit our blog. Sign up for weather, traffic, and other specific notices and updates at Alert Frederick County Emergency Alert Notification Center. WHAT ARE MY RESPONSIBILITIES FOR SNOW REMOVAL? Within 12 hours after the snow stops falling, a person owning or occupying a lot, or part of a lot, abutting a City sidewalk shall remove the snow and ice from the abutting sidewalk for a width of 4 feet, or the width of the sidewalk, whichever is less. If the owner or occupant fails to remove the snow and ice a Code official shall place a “Notice of Violation” in a conspicuous place on the property notifying the property owner or occupant to remove the snow and ice.If the property owner fails to comply with the “Notice of Violation” within twenty-four (24) hours after its posting, the Code official may cause the snow and ice to be removed. The costs of removal will be charged to the property owner. (Ref. 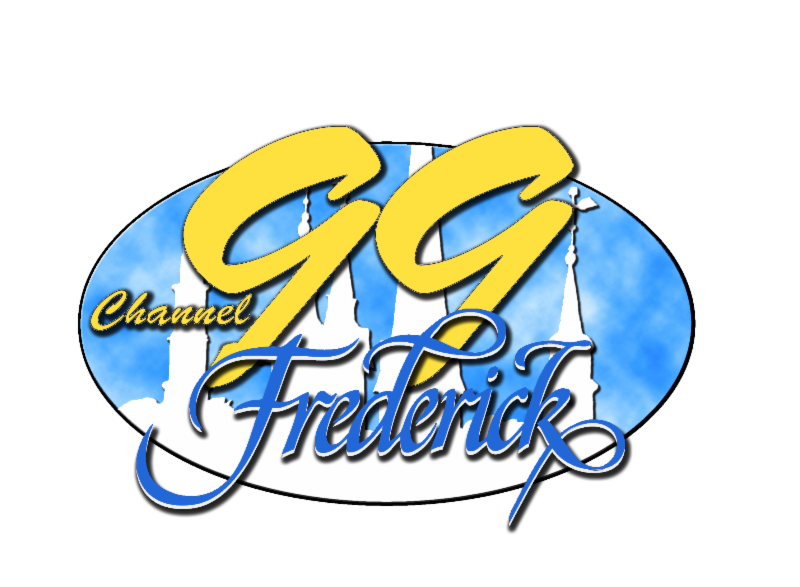 City of Frederick Charter Sec. 22.16) CAN I SHOVEL SNOW INTO CITY RIGHT OF WAYS?No – it is unlawful for any person to place and/or deposit snow in or upon any street, sidewalks or other public ways. Violations of this is declared to be a municipal infraction. The penalty for violation shall be the sum up to five-hundred dollars ($500.00). HOW DO I KNOW WHAT IS GOING ON REGARDING SNOW? > 9” As quickly as possible *These times do not include time required to load and haul snow out of the Downtown commercial and/or residential areas. Time To Think Snow and Plan for Winter…..
As a resident, business, or contractor in the City of Frederick there are a couple of snow removal regulations that you should be familiar with. If you have any questions please feel free to contact The Department of Public Works at 301-600-1440. Removal of snow and ice from sidewalks (City Code 22-16.) A person owning or occupying a lot or part of a lot abutting a city sidewalk shall remove the snow and ice from the abutting sidewalk for a width of four (4) feet, or the width of the sidewalk, whichever is less. Failure to remove the snow and ice as required could result in a fine not exceeding $100. If the owner or occupant still fails to remove the snow and/or ice the city may have the snow/ice removed. The cost will be charged to the property owner. Placing snow in public way (City Code 22-16.1) A person may not plow, shovel or otherwise deposit snow or ice onto a public street or sidewalk. Violation of this is a municipal infraction and subject to a fine not to exceed $500. A person violating this and the owner of the property from which the snow or ice originated from are jointly liable for any costs incurred by the City in (1) removing the snow or ice; and (2) repairing any damage to City property that results from this violation. Snow Emergency Declaration (City Code 13-17. & 13-18.) When a snow emergency is declared, all vehicles parked along snow emergency routes must be moved starting two (2) hours after the snow emergency declaration. Please remove all vehicles within the required time. Prohibited parking shall remain in effect until the Snow Emergency has been lifted. Cars in violation may be towed at the owners expense. 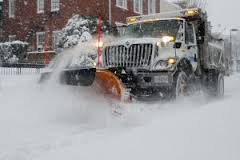 Snow Emergency Routes Below is a list of Snow Emergency Routes in The City of Frederick.